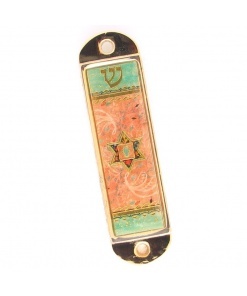 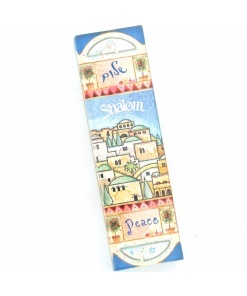 The opal color of this small Mezuzah case is calming to look at. 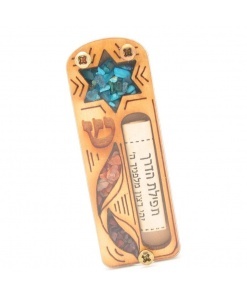 The Mezuzah case simultaneously contains meaning and beauty in the most refined way. 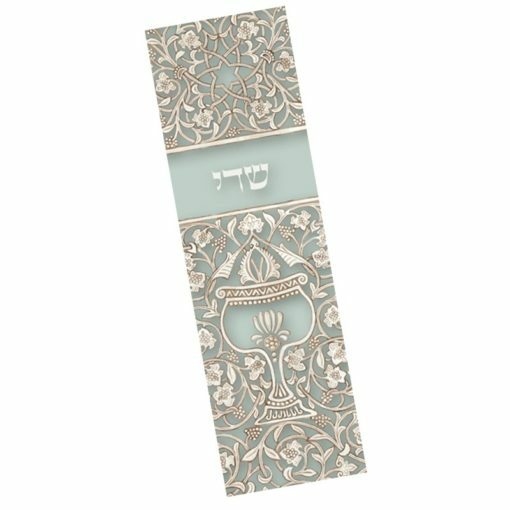 The smooth acrylic which this Mezuzah case is made of allows the color and details to shine through. 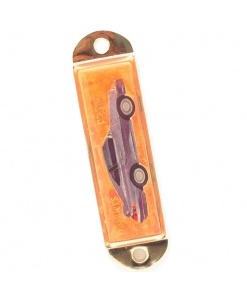 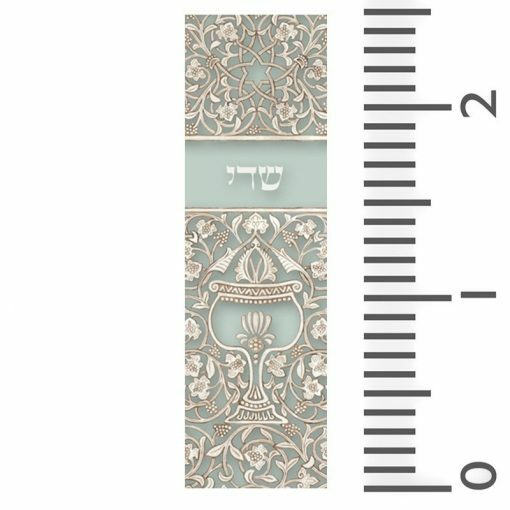 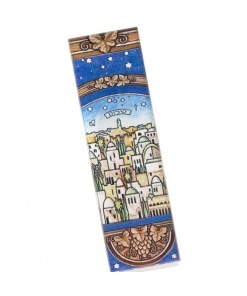 This Mezuzah is the perfect size for your car. The car mezuzah is really nice. 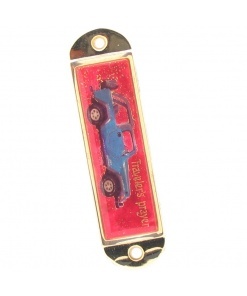 Good color, can see enclosed writing, and it stuck on very securely. 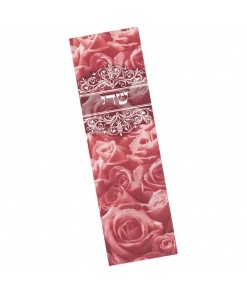 It came really fast to Hawaii with no shipping charges. 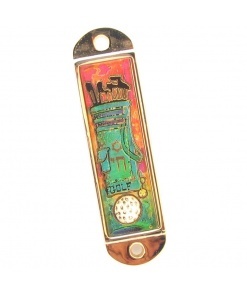 The price was very good.